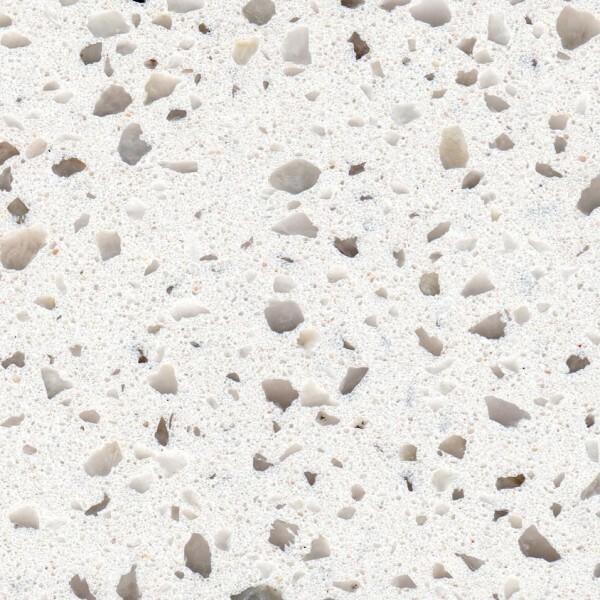 Naturastone is a 6mm thick stone veneer made from natural quartz and granite creating a flexible, hard wearing, stain resistant surface. 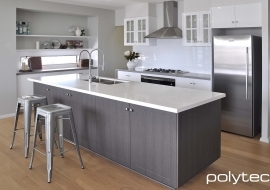 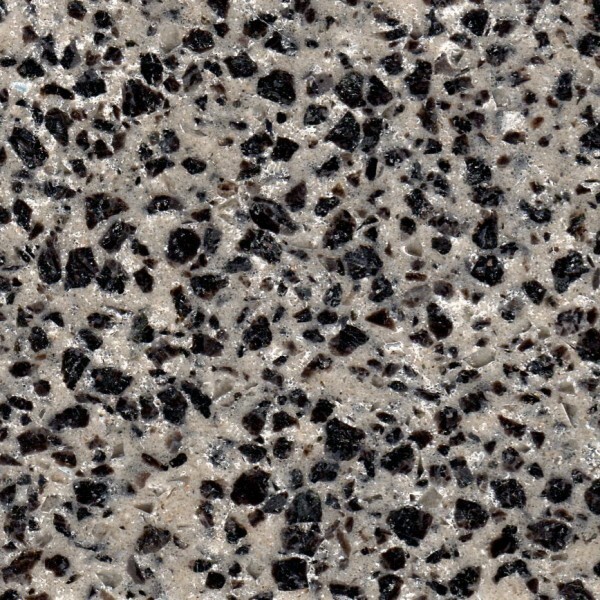 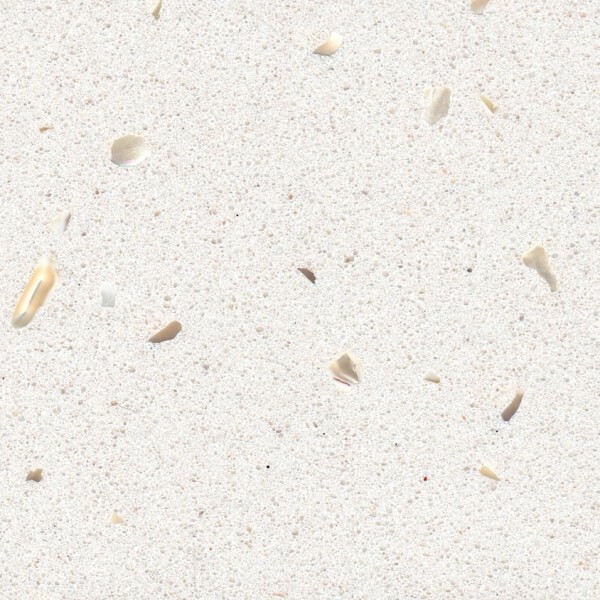 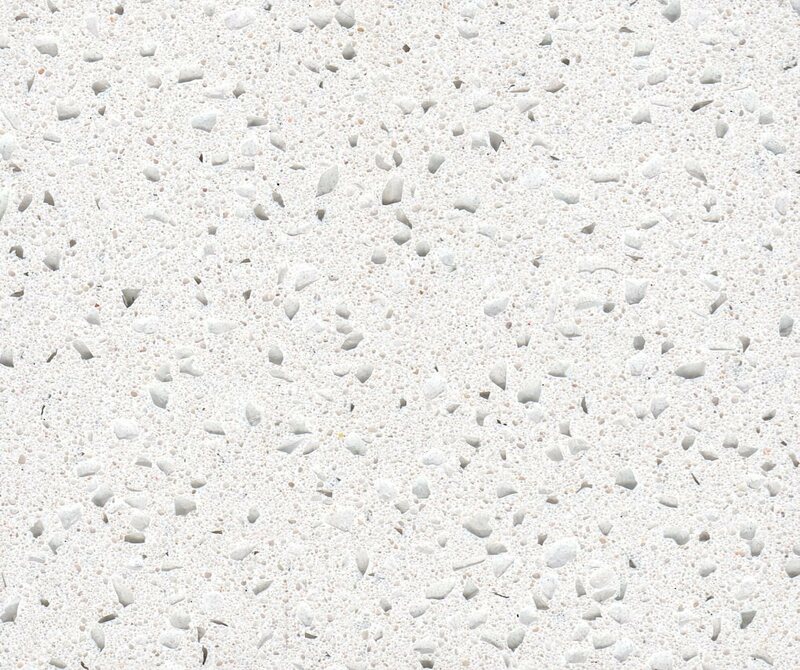 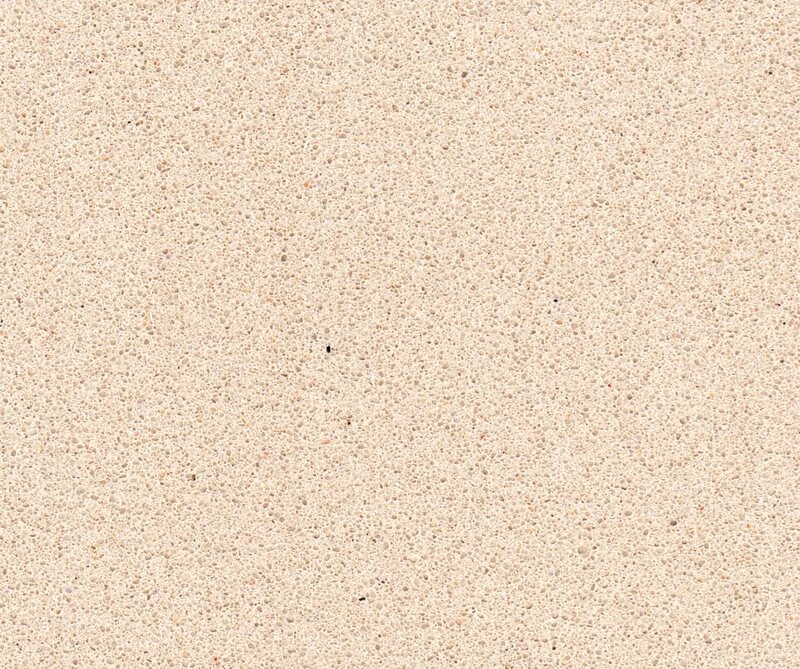 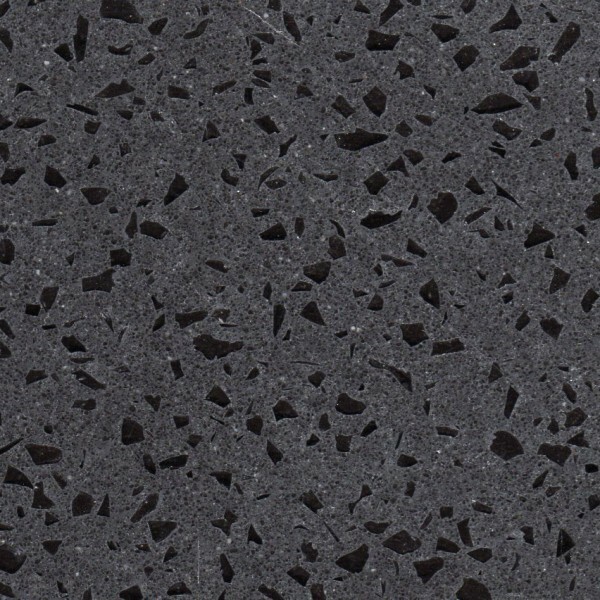 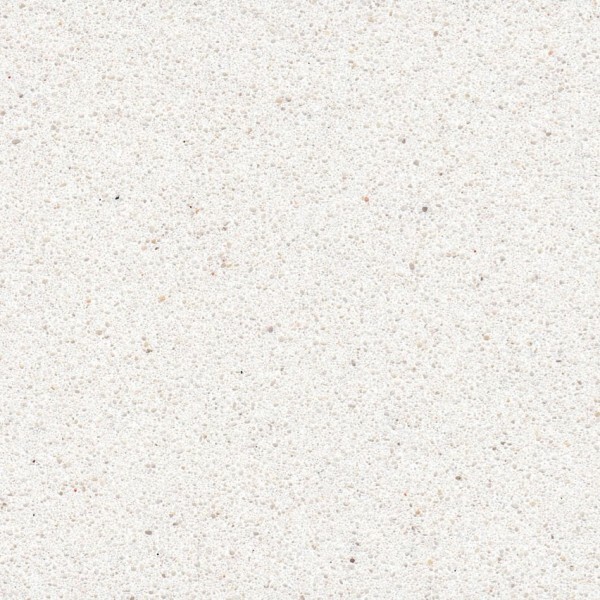 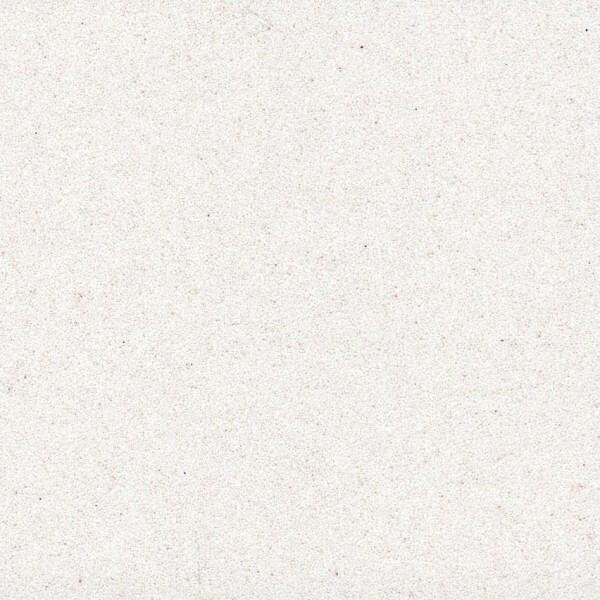 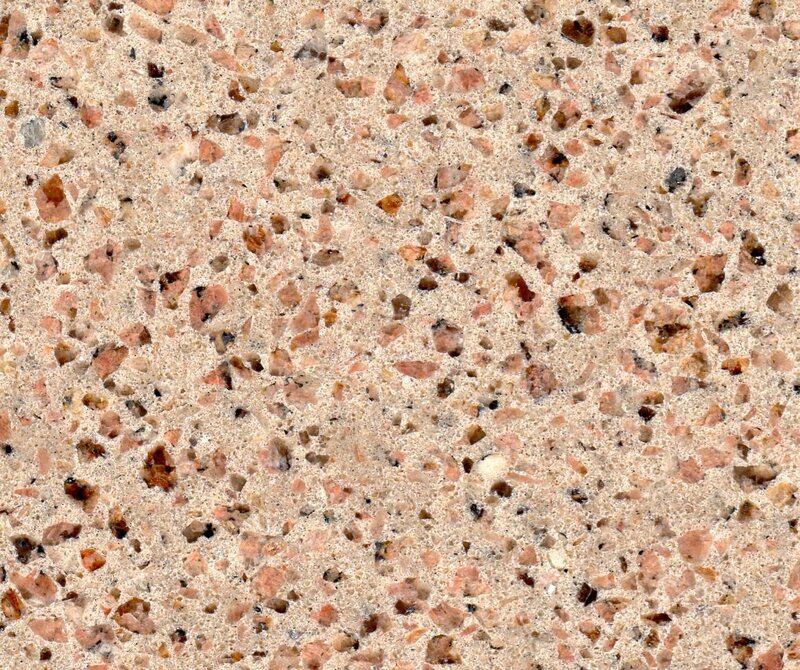 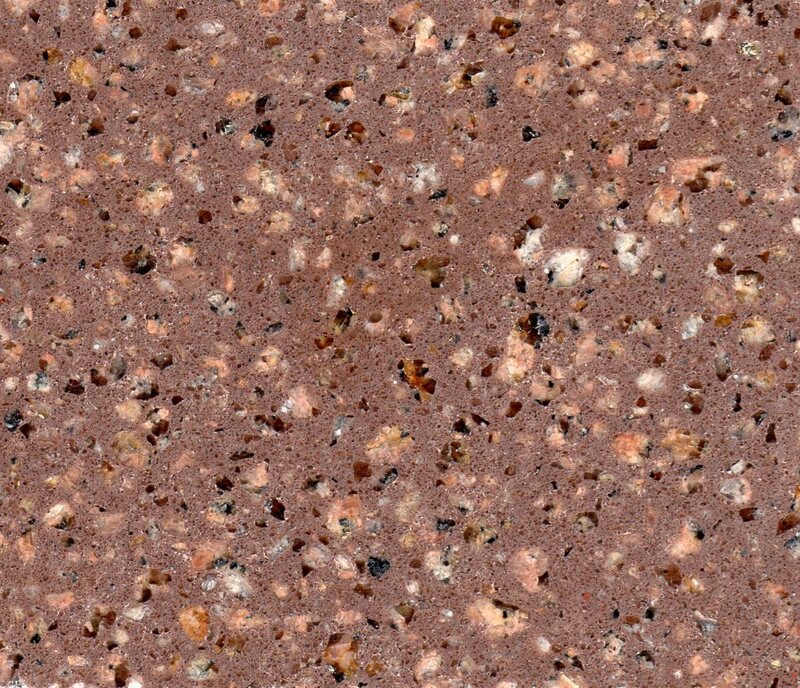 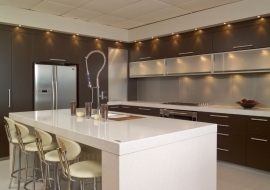 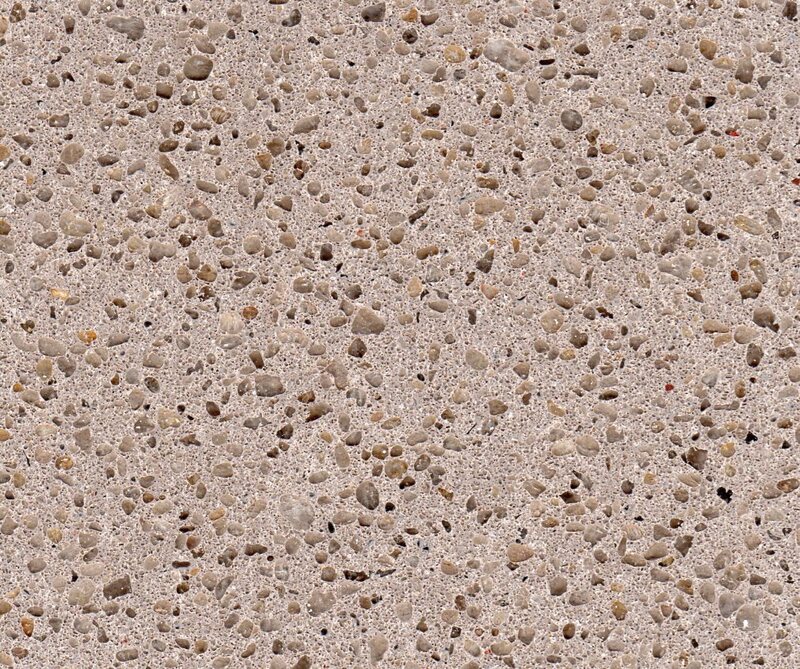 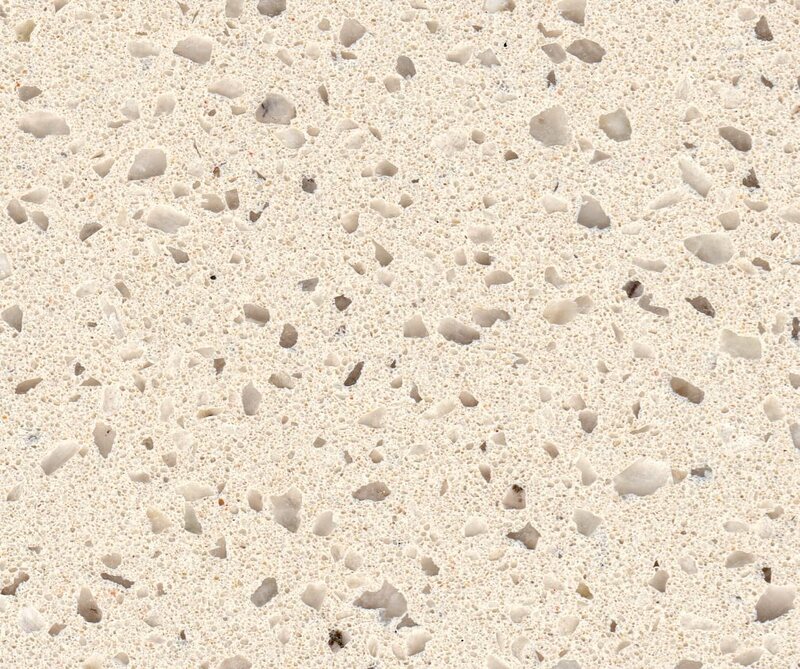 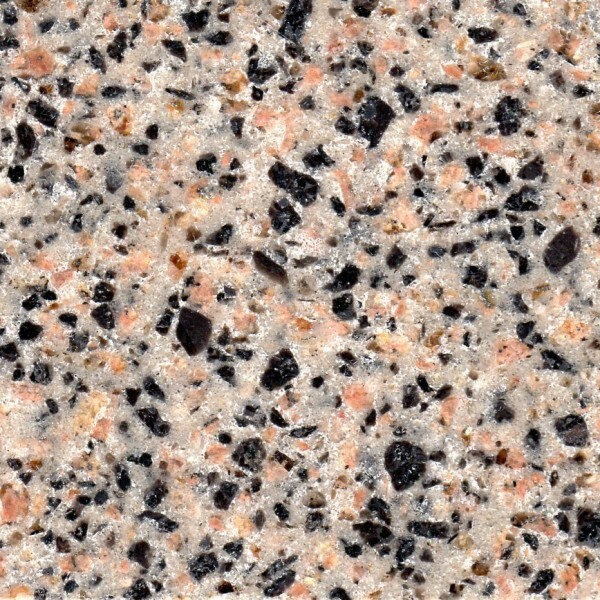 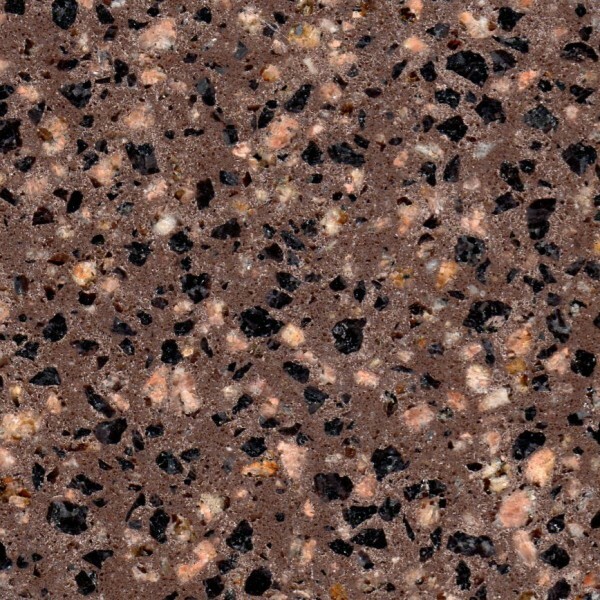 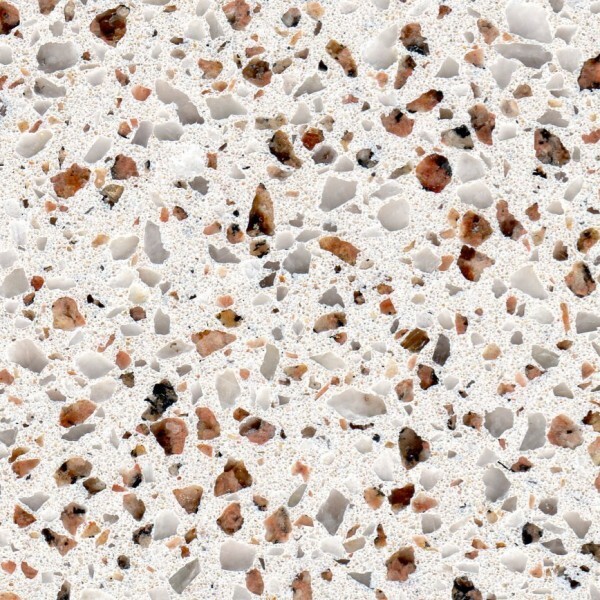 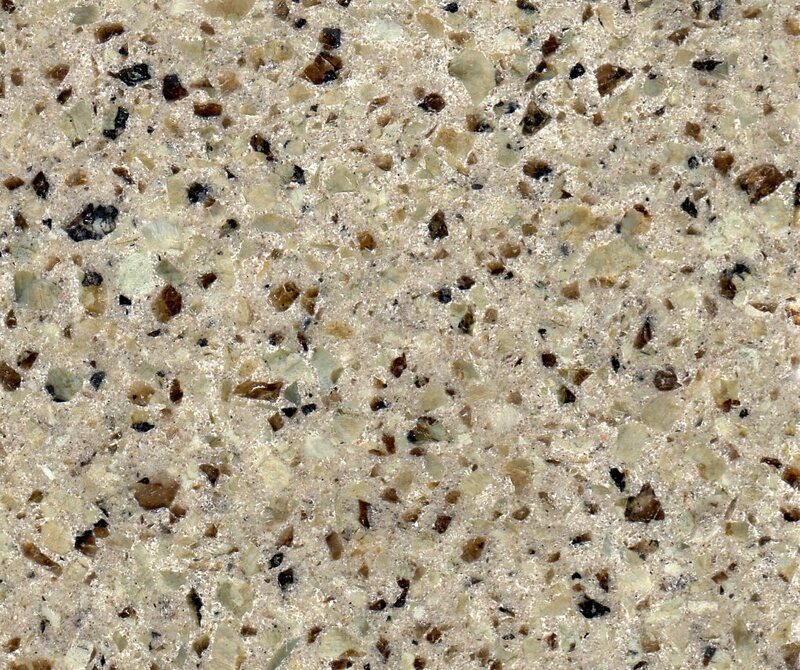 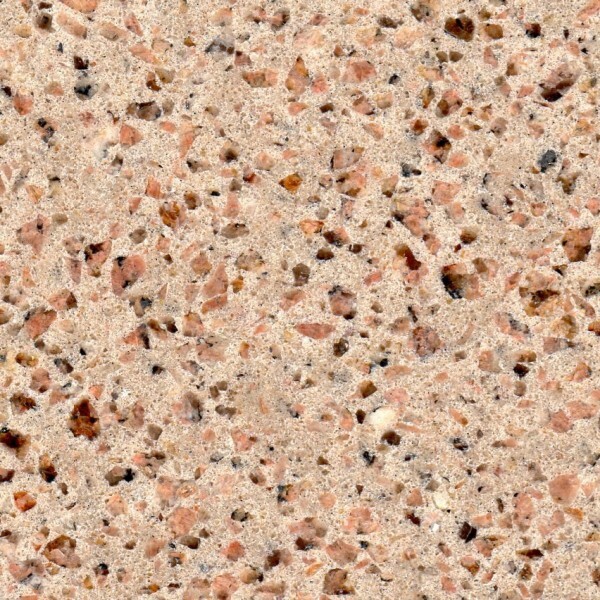 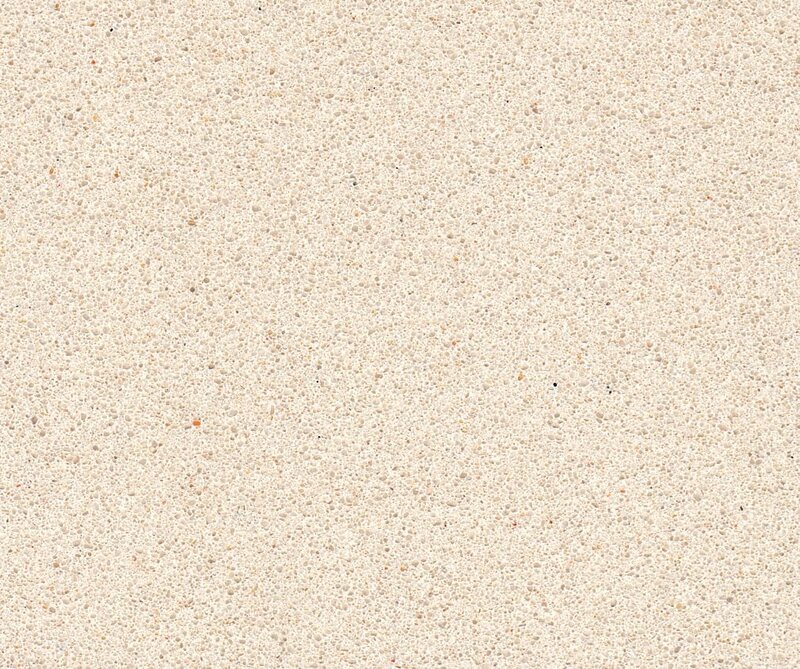 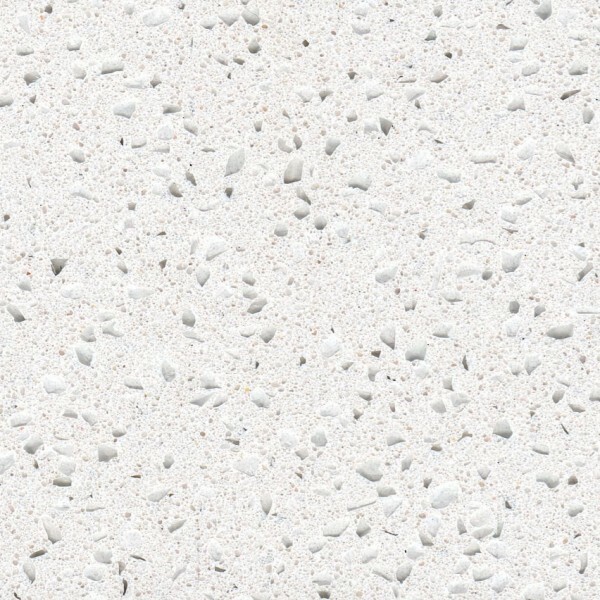 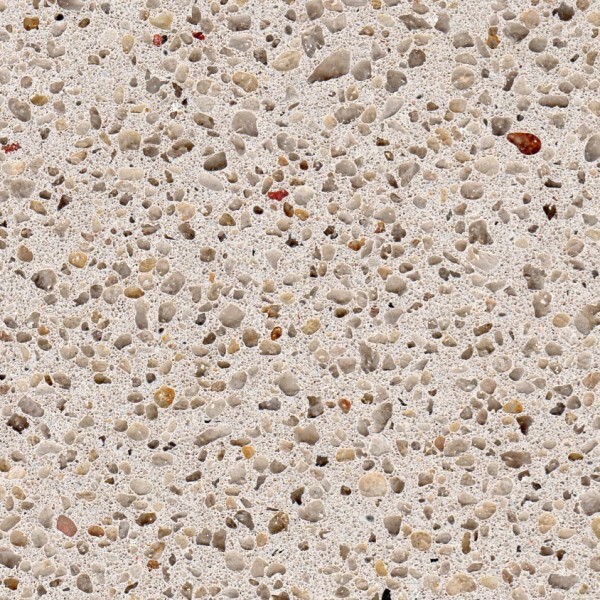 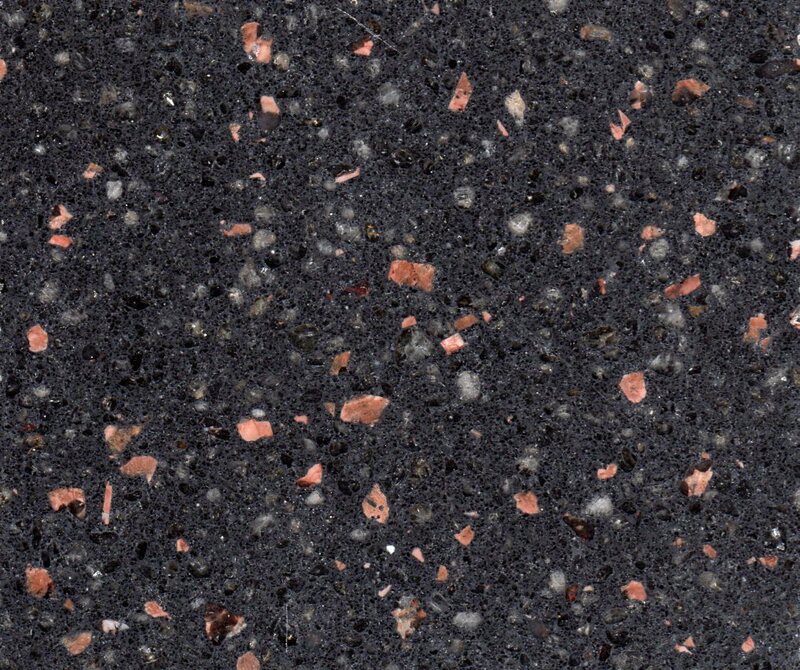 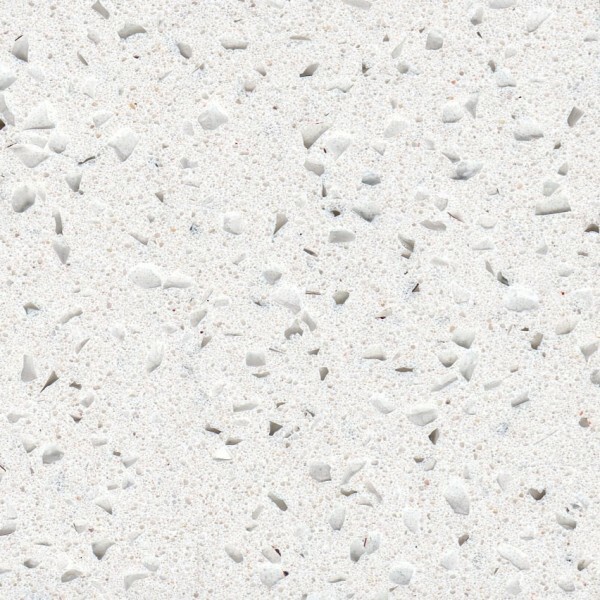 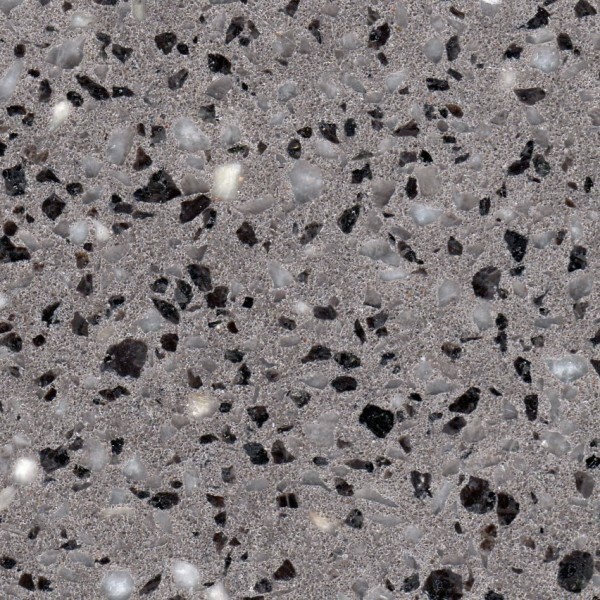 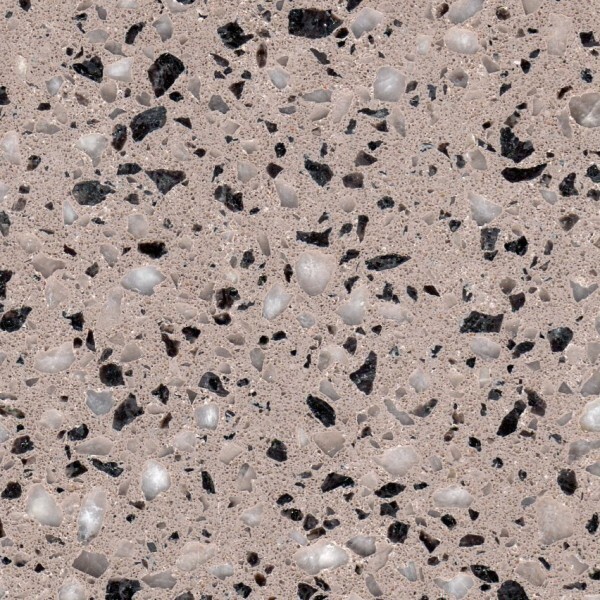 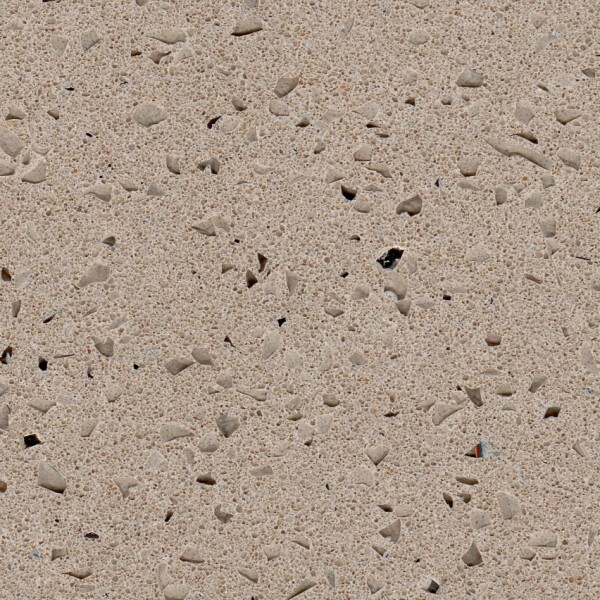 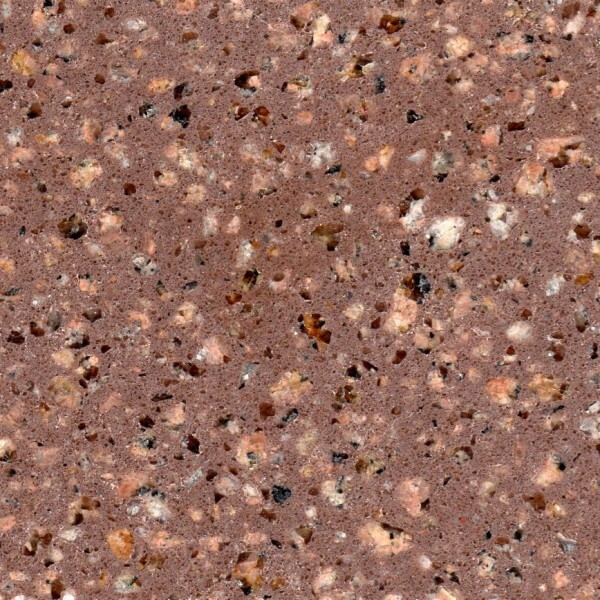 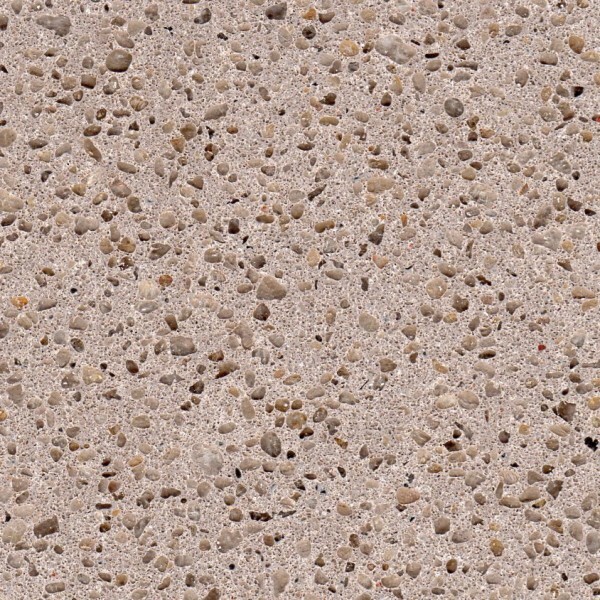 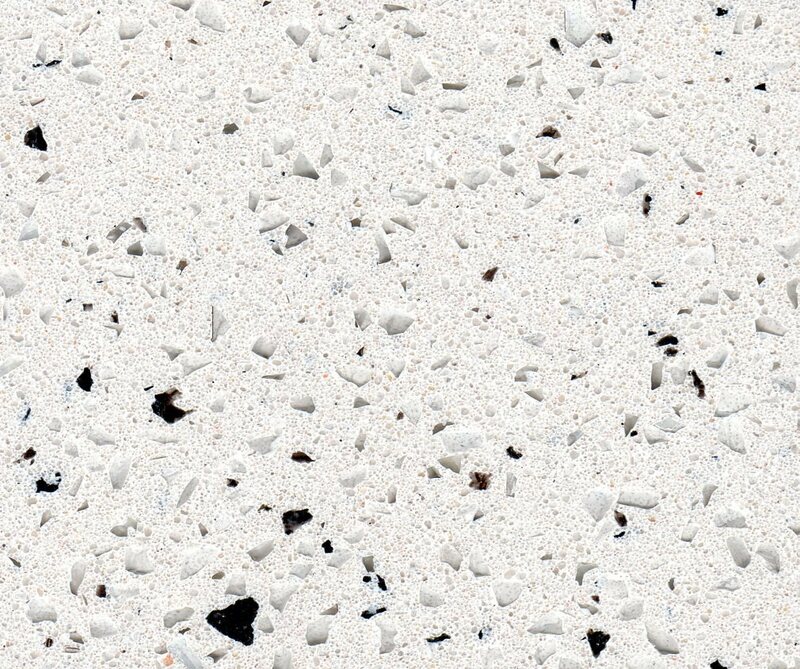 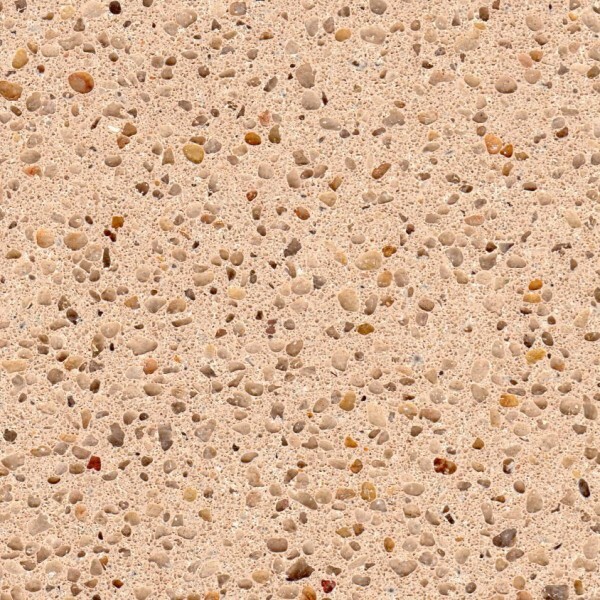 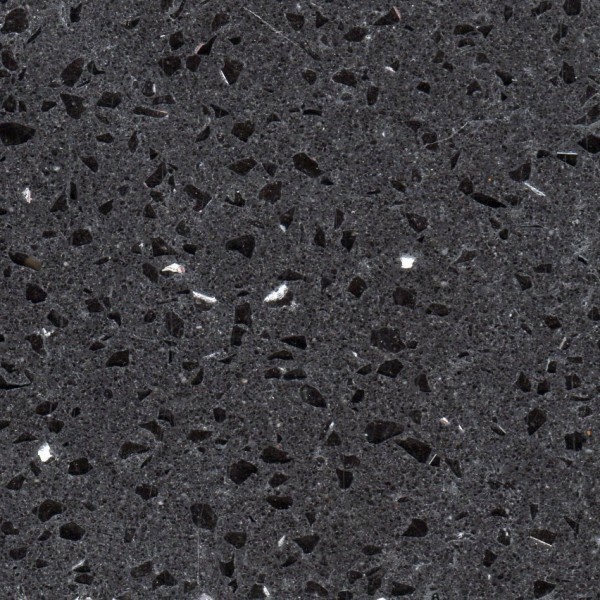 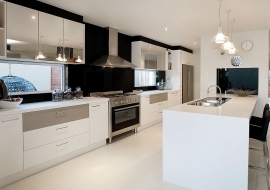 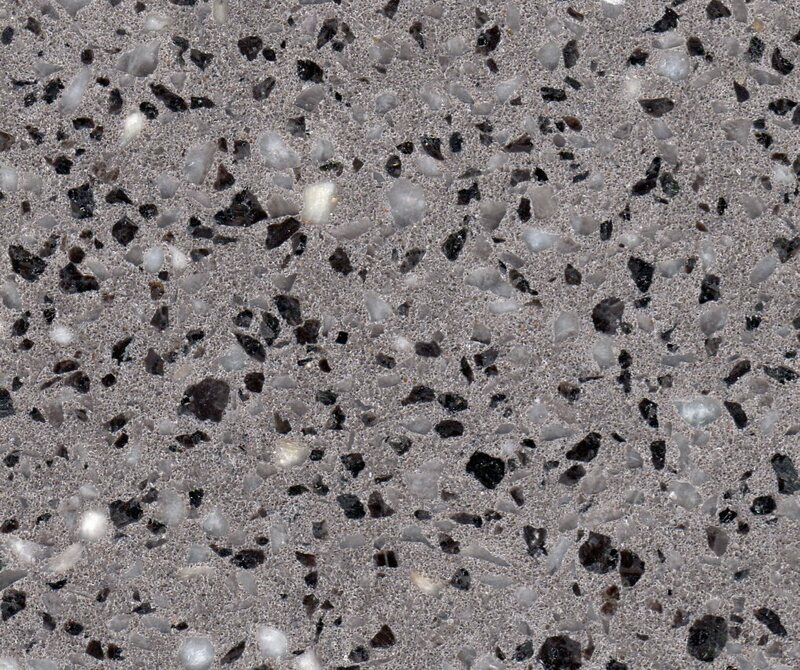 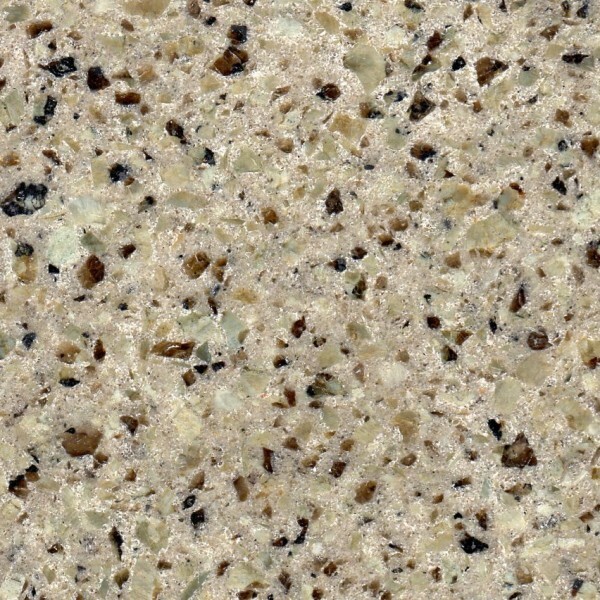 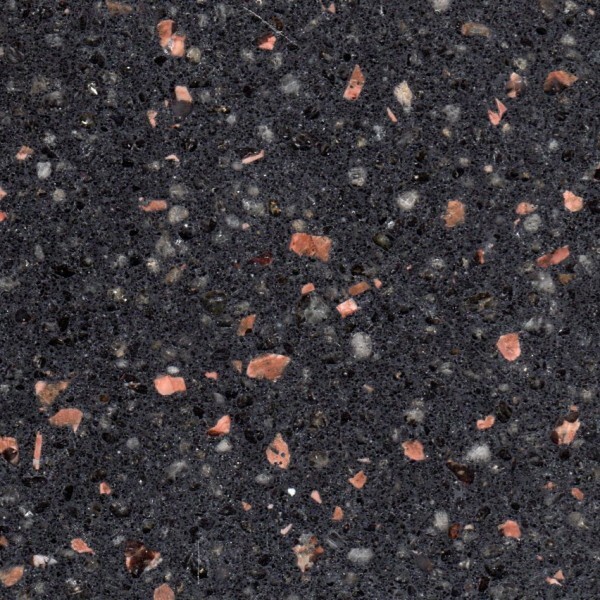 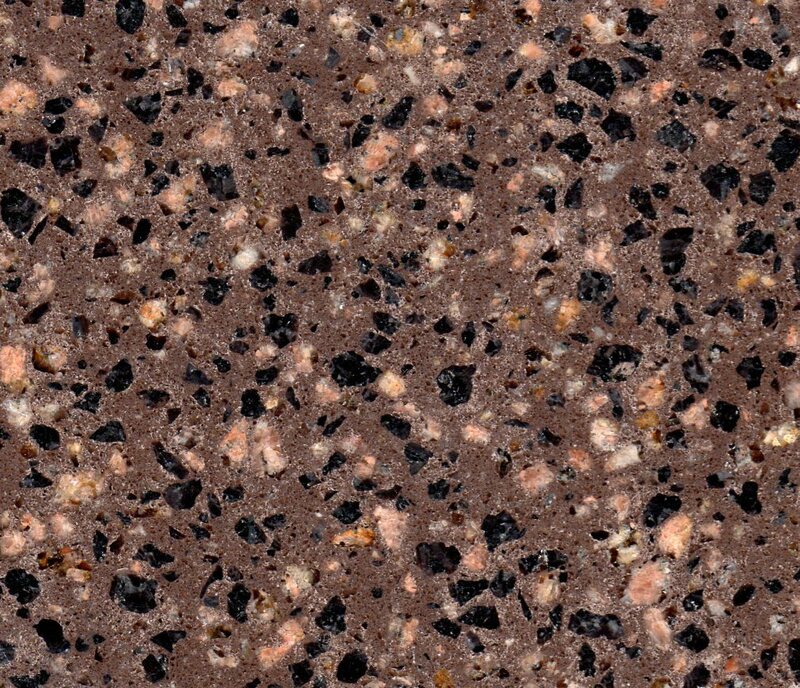 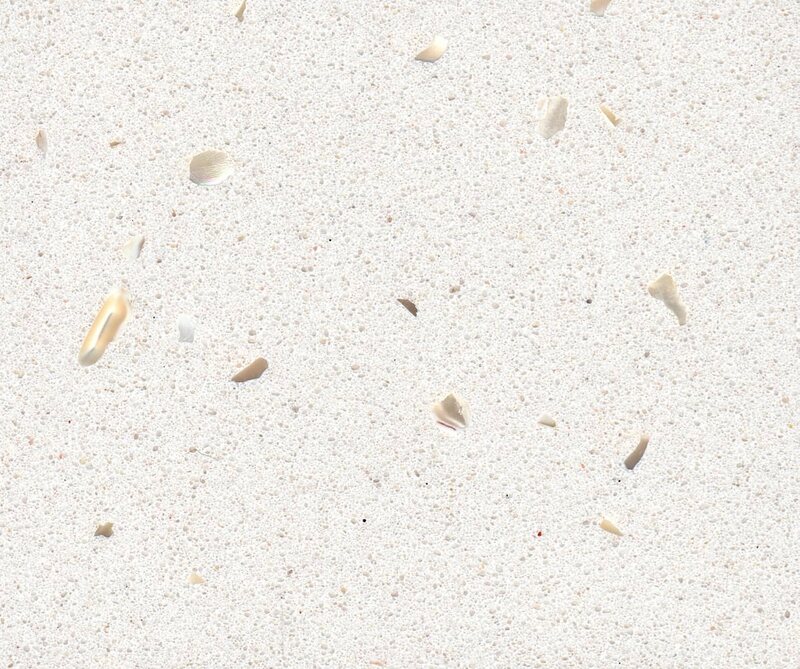 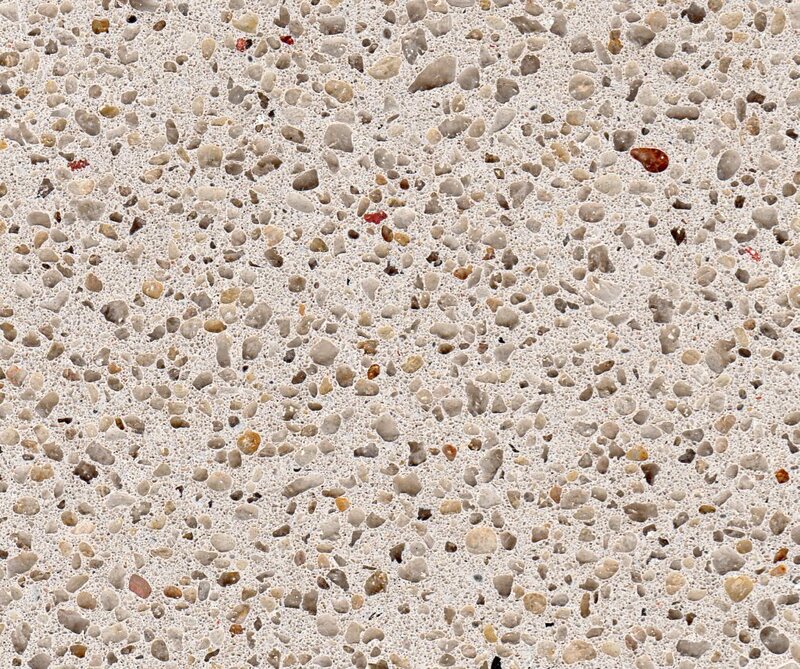 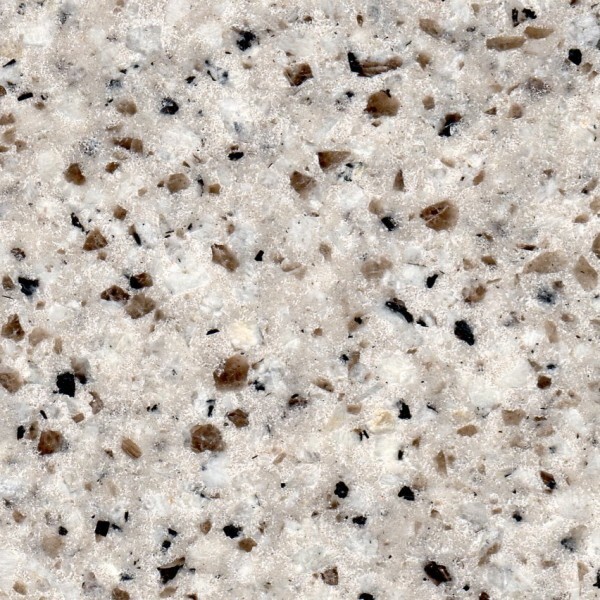 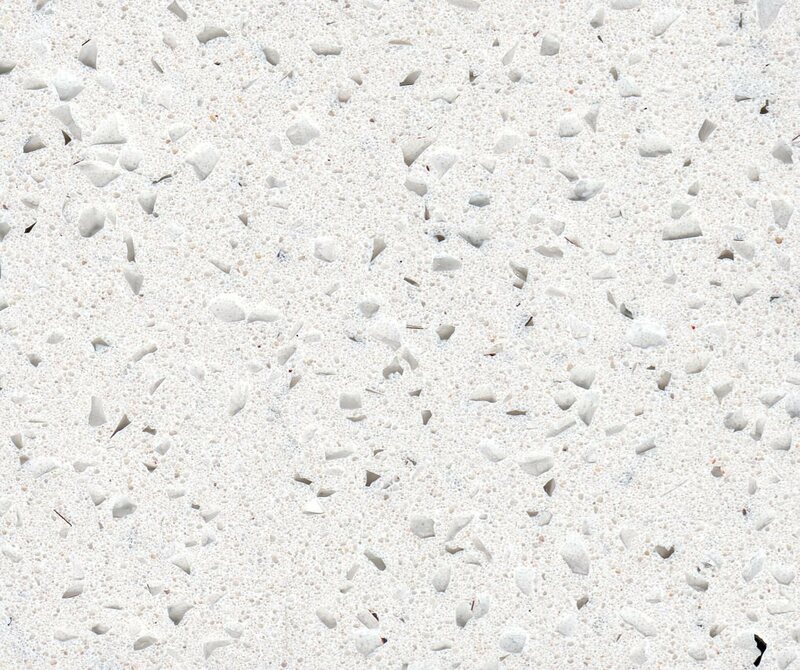 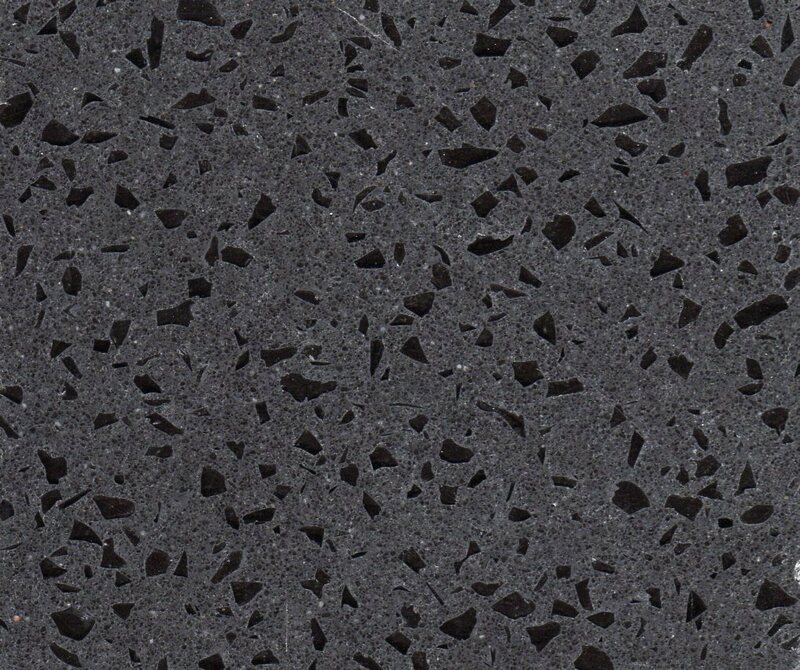 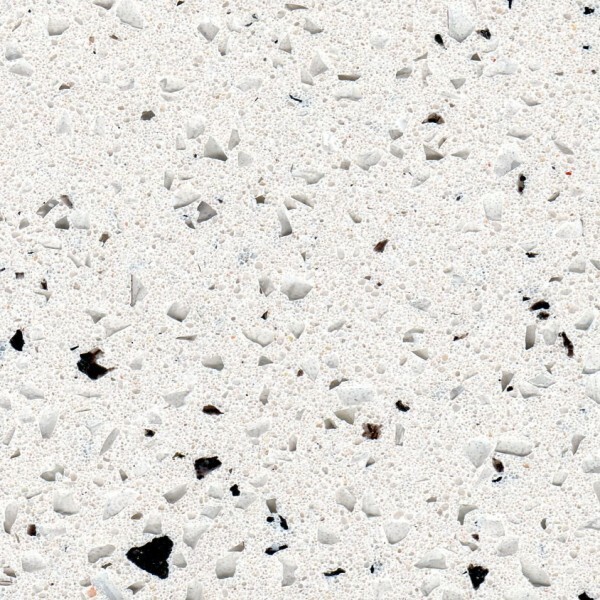 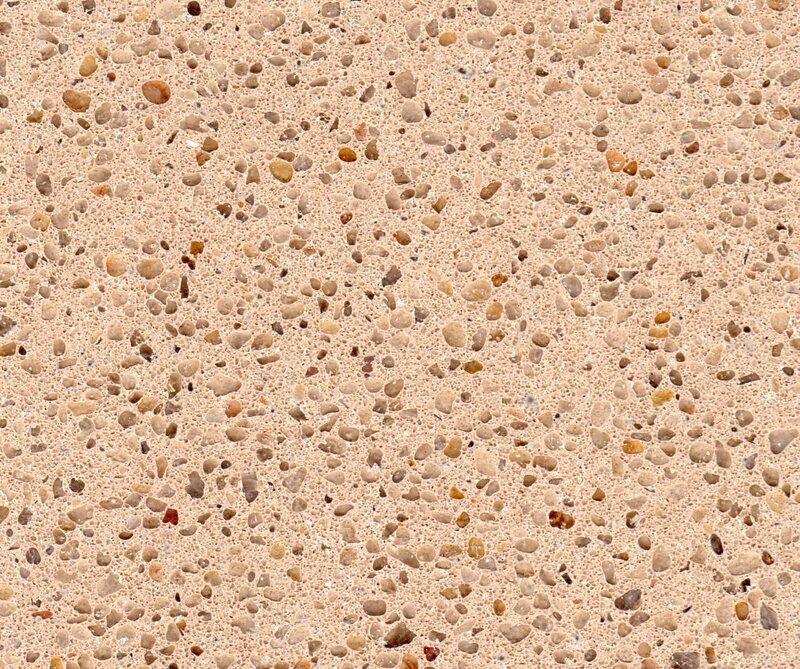 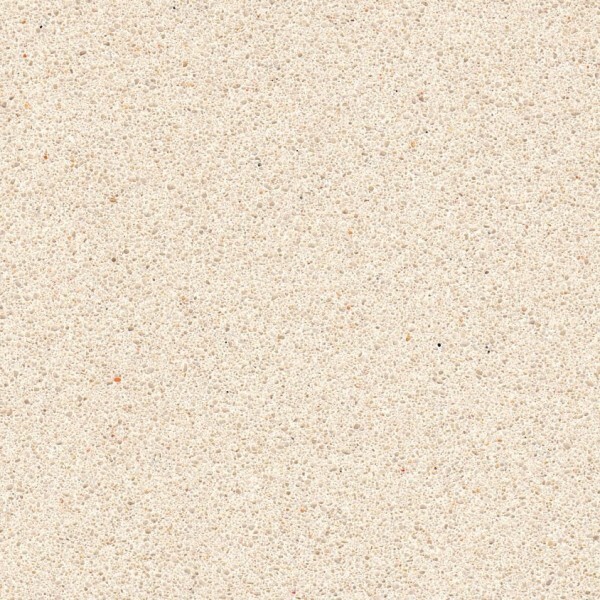 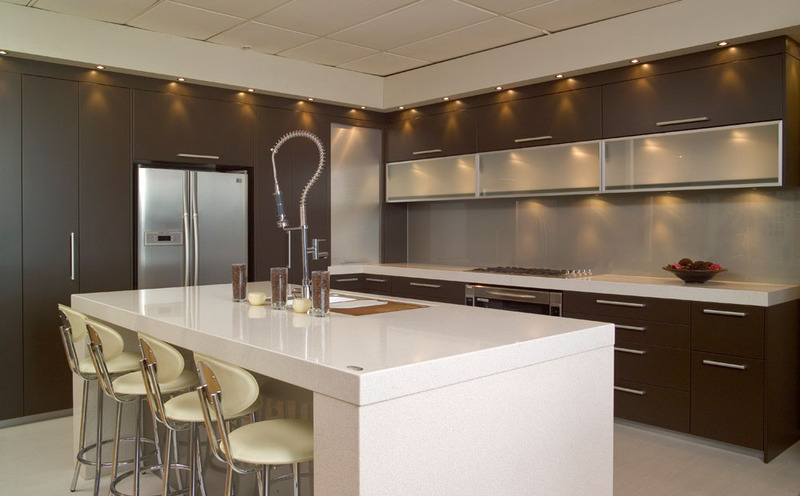 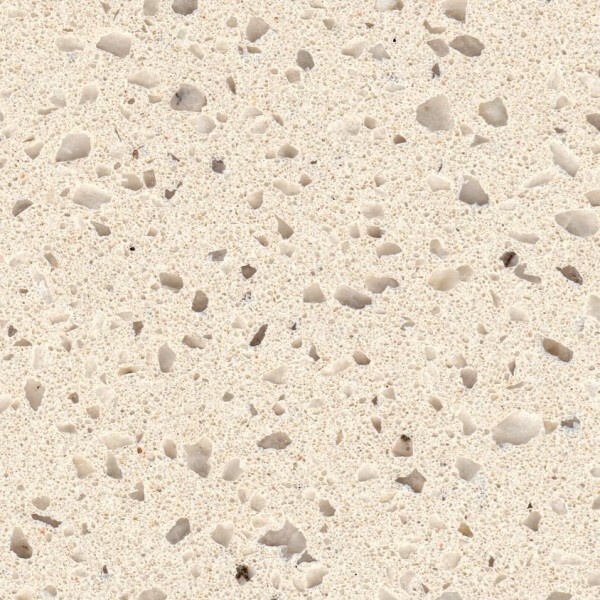 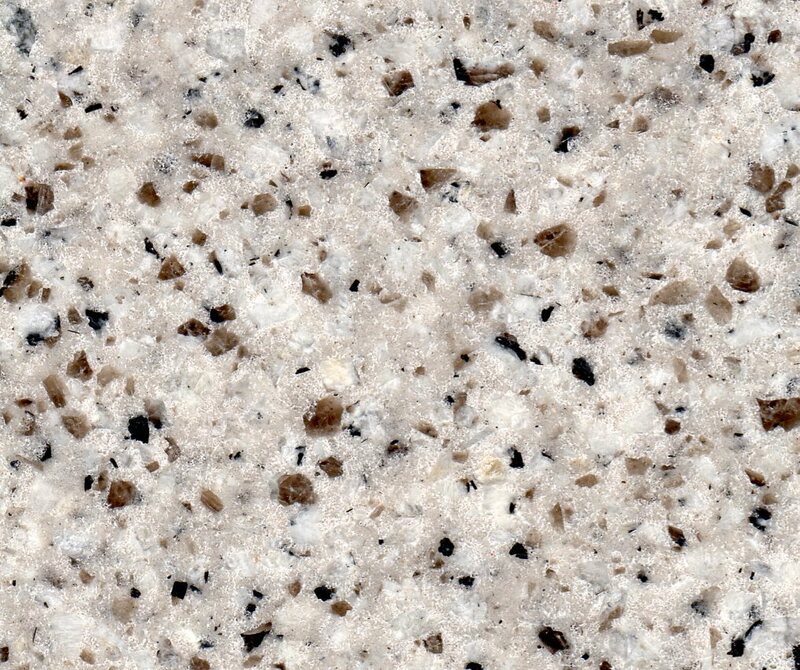 Naturastone is the perfect material to do a “Kitchen Makeover” in an existing kitchen a new kitchen or bathroom. 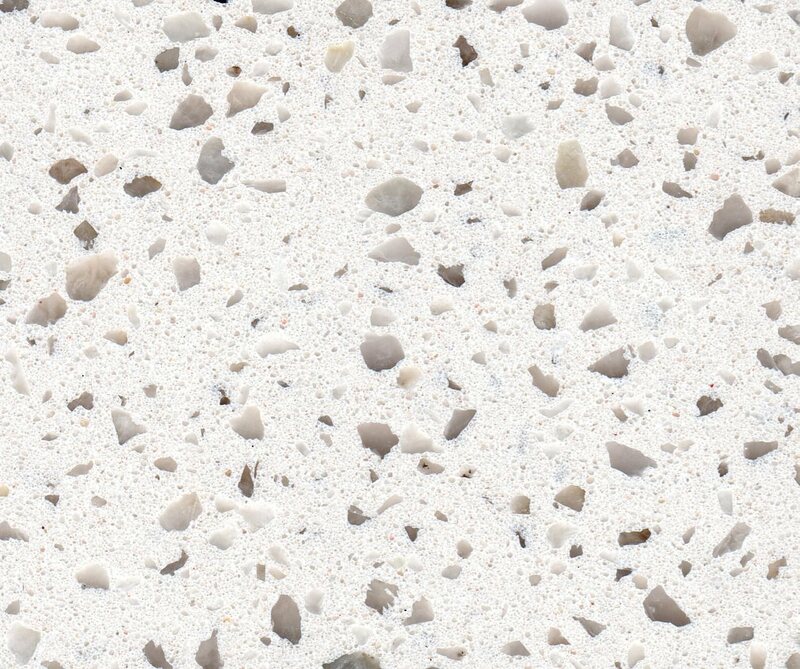 Naturastone advance manufacturing technology allows the stone to be fabricated to create sweeping curves or for the “chunky look” top and waterfall ends. 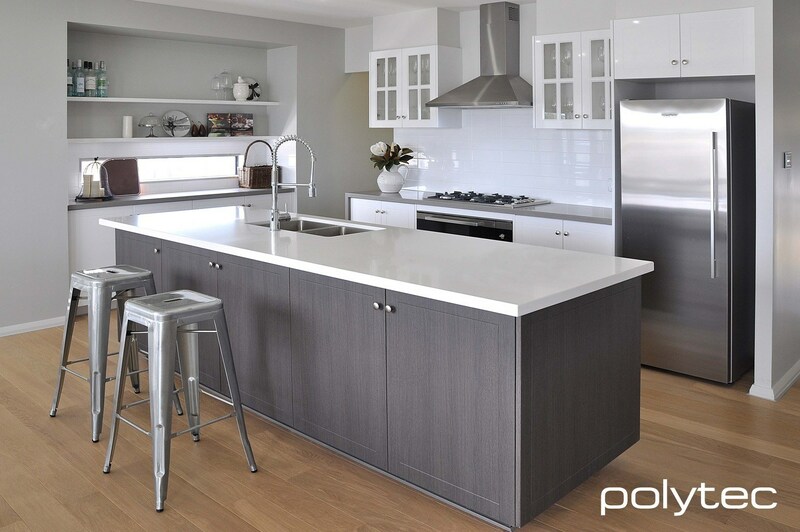 The 6mm thickness also makes it easy to use as a splashback – you can even go straight over existing tiles. 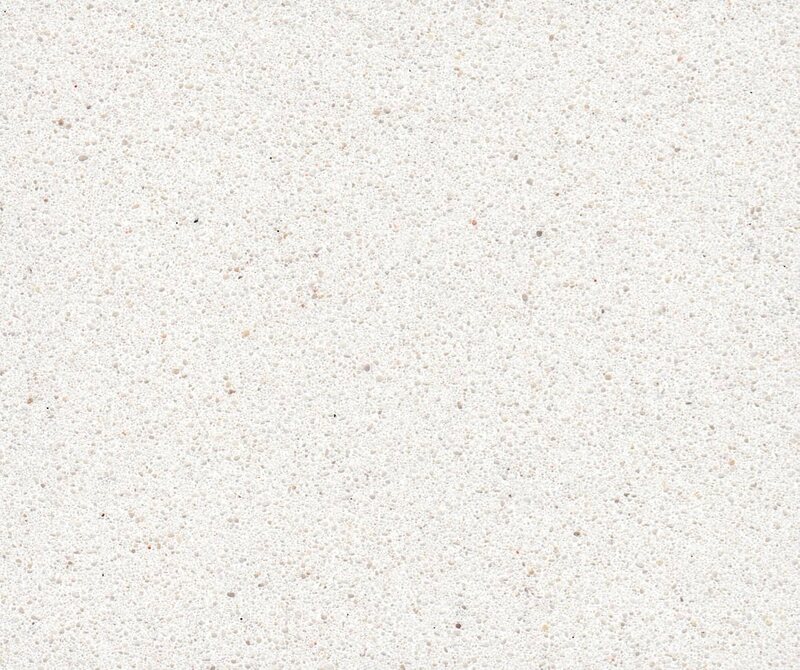 Applying to curved surfaces, yes it’s flexible! 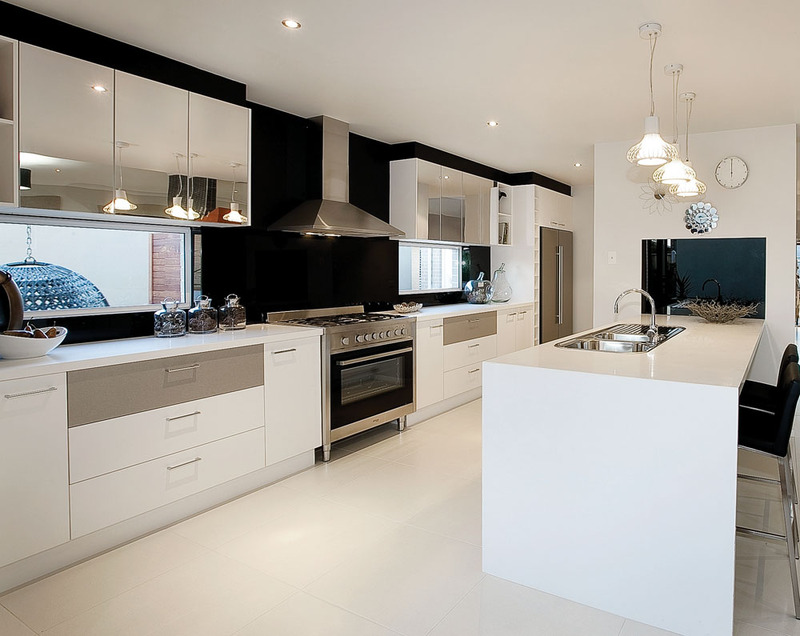 You can view the range of colours on display in our showroom. 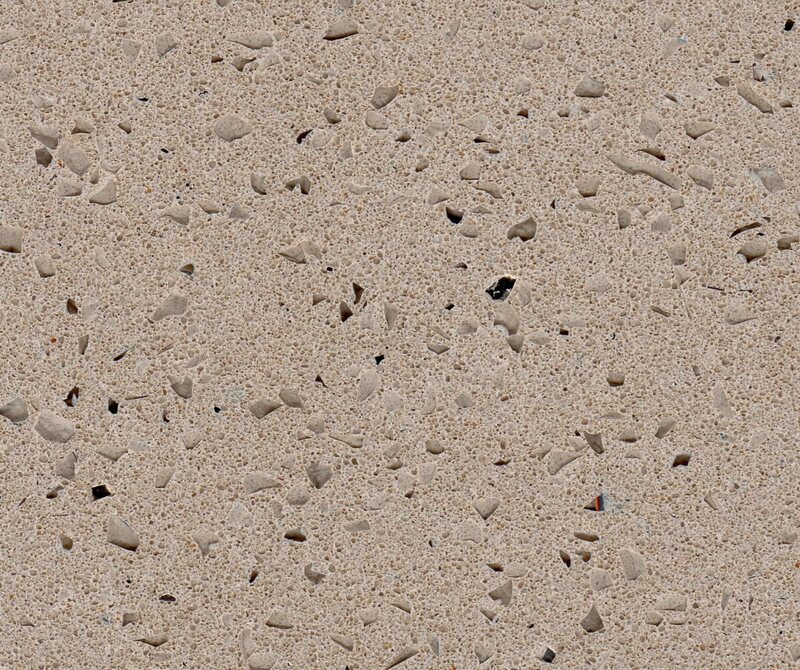 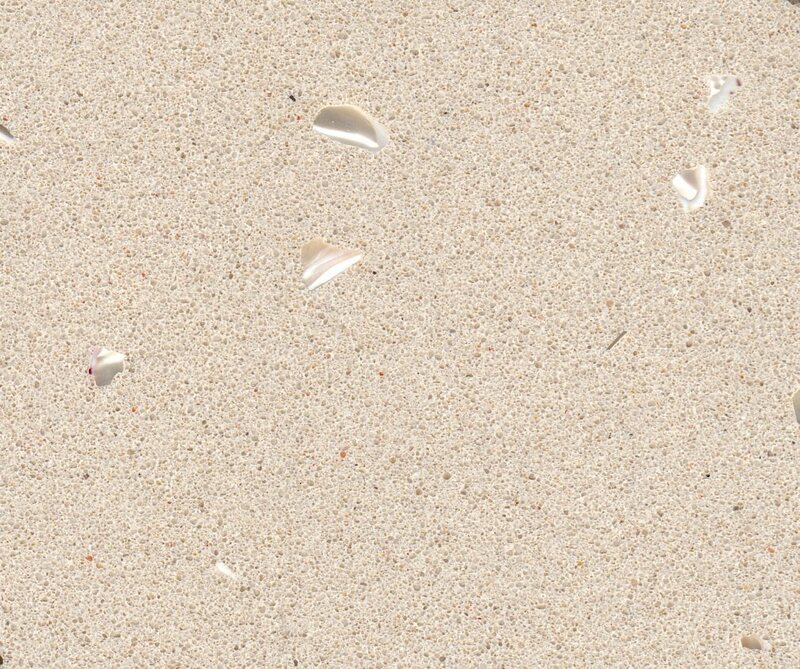 NOTE: Naturastone is a natural product incorporating the latest technologies. 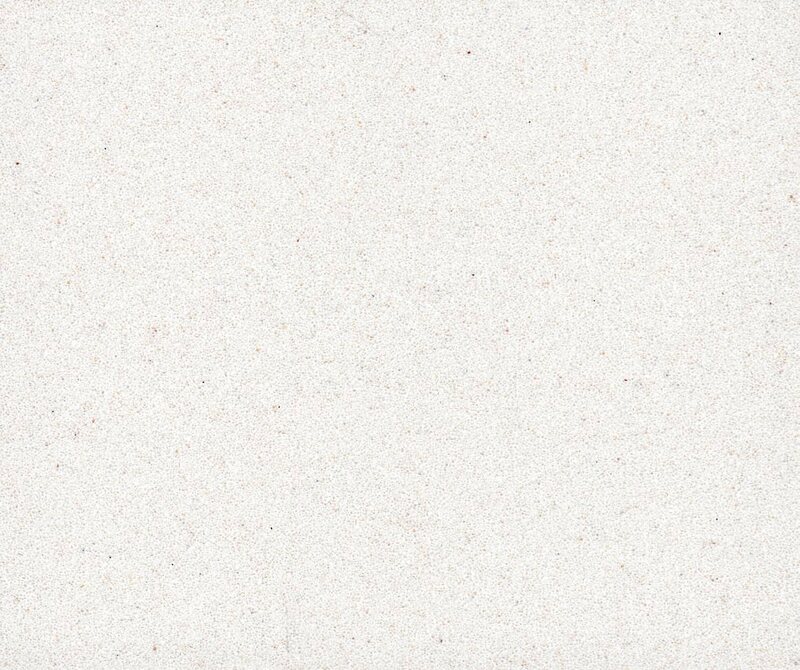 As natural stone forms the basis of Naturastone slight variations in colour and structure may occur between samples. 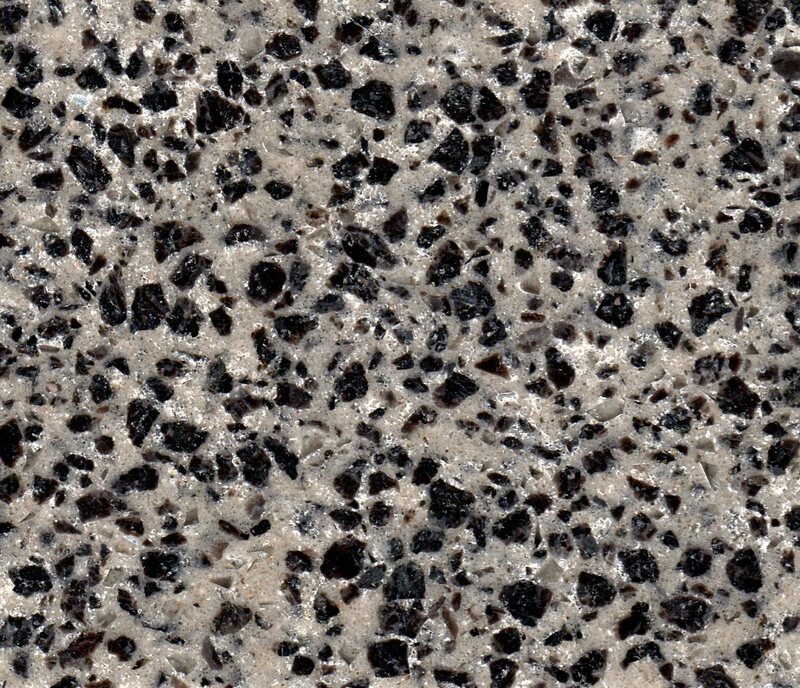 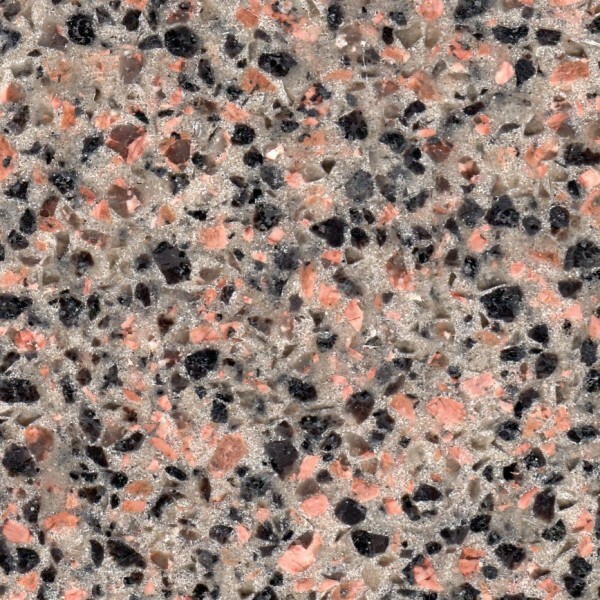 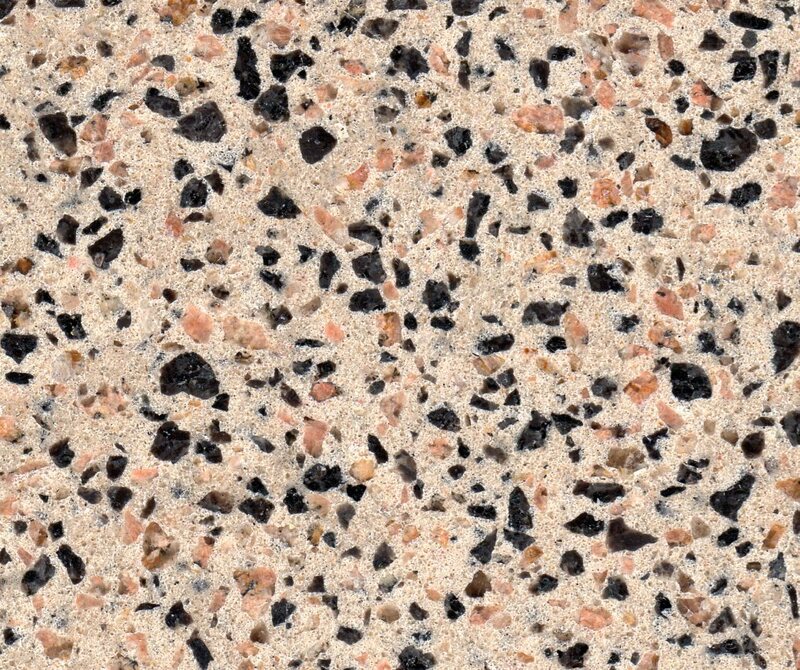 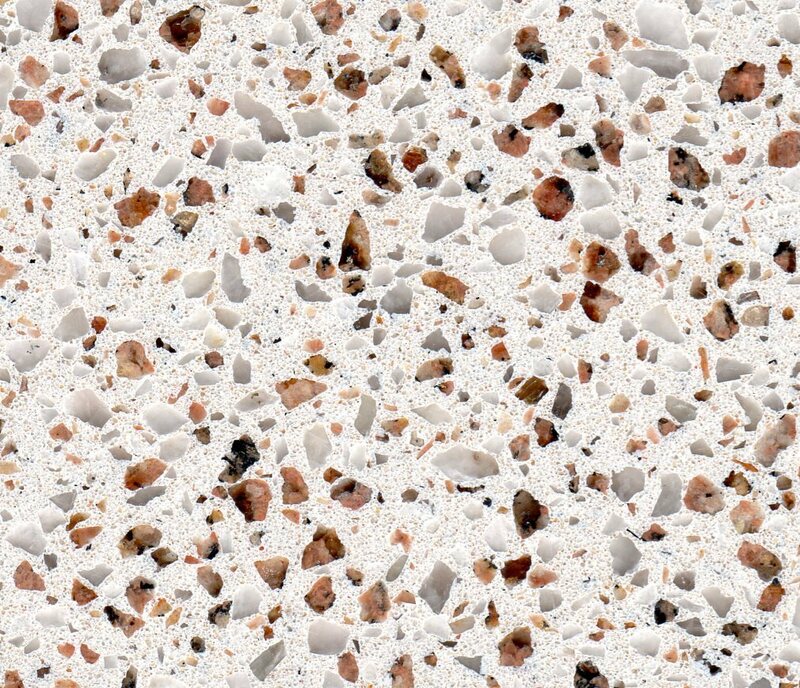 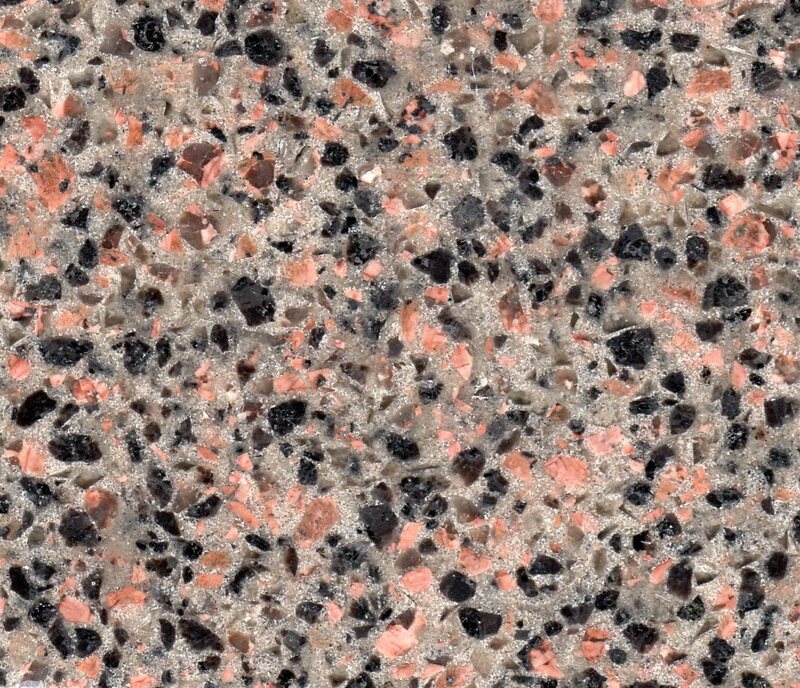 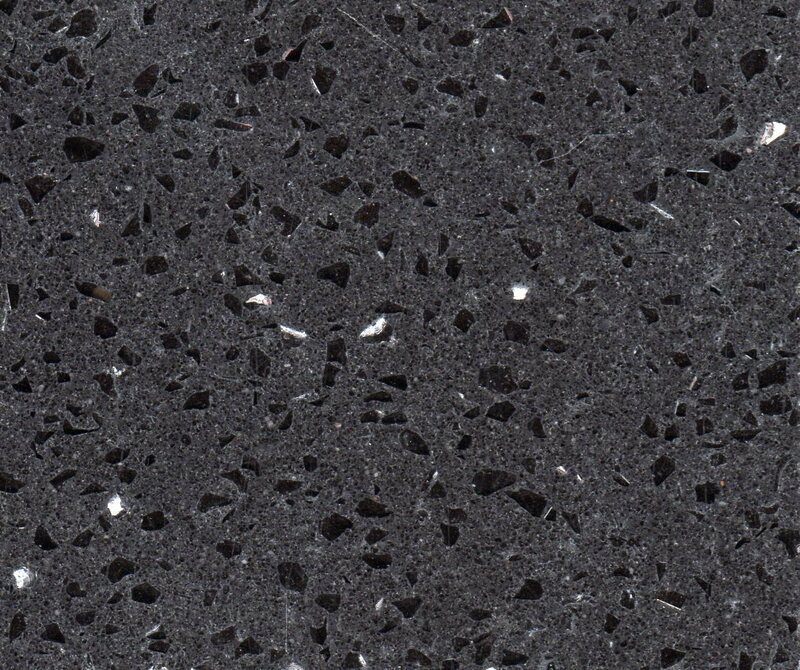 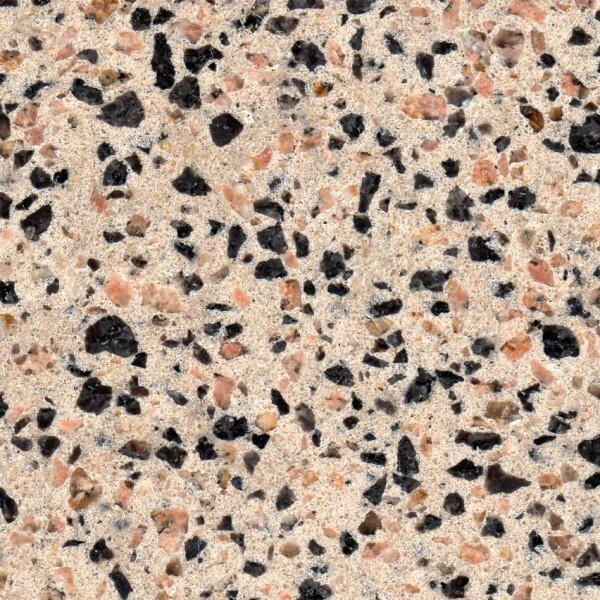 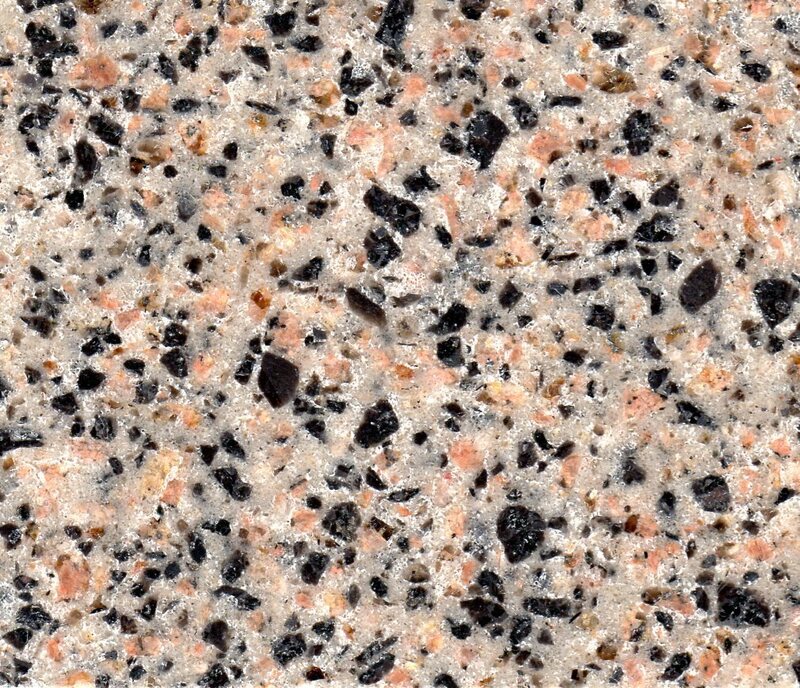 Off colour particulates or irregular aggregate distribution of small areas will occur in the surface of engineered stones. 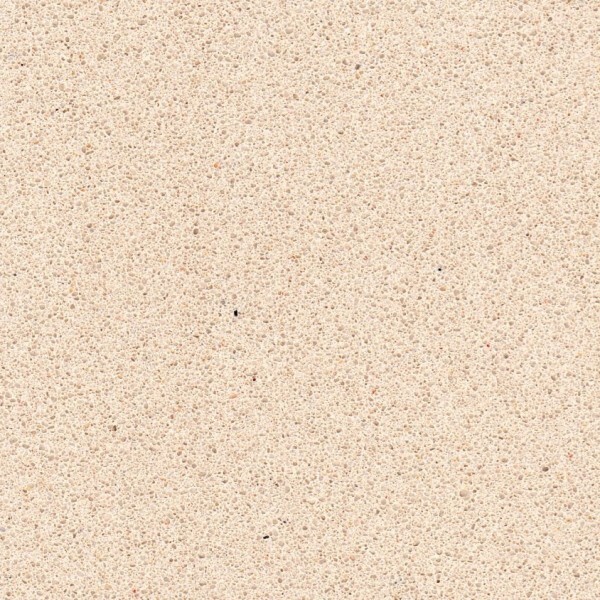 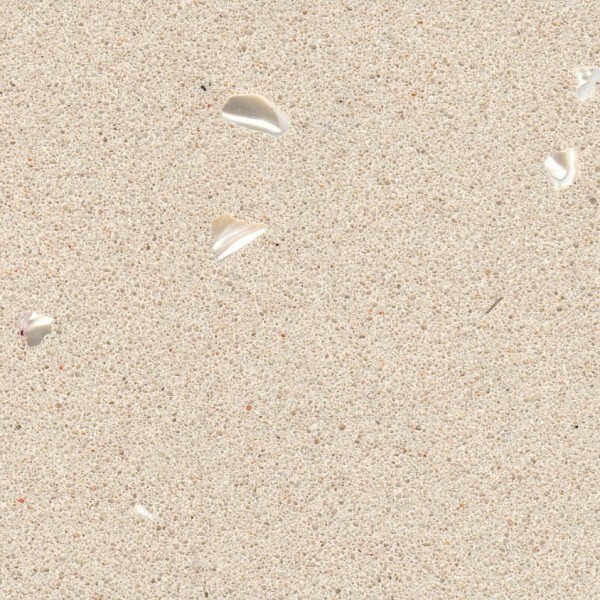 This is considered a natural characteristic of the surface.